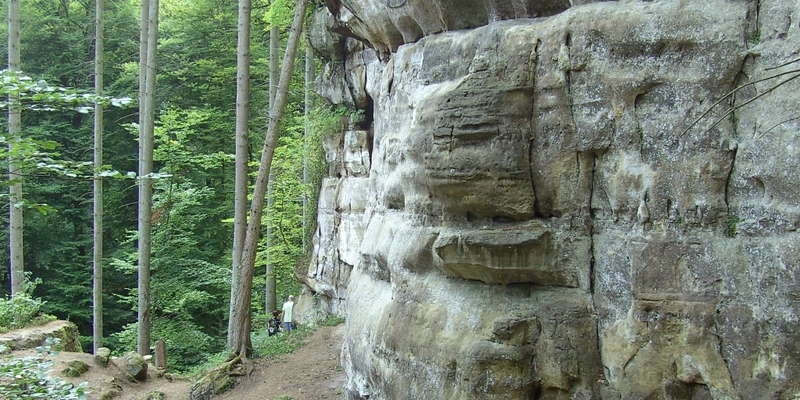 In the Grand Duchy of Luxembourg an abundance of natural space is waiting to be discovered all year round. Today, the remains of the fortress — with its forts, bastions and casemates — as well as the old part of the city, are of much historical interest and international renown. In 1994, UNESCO added them to the World Heritage list. 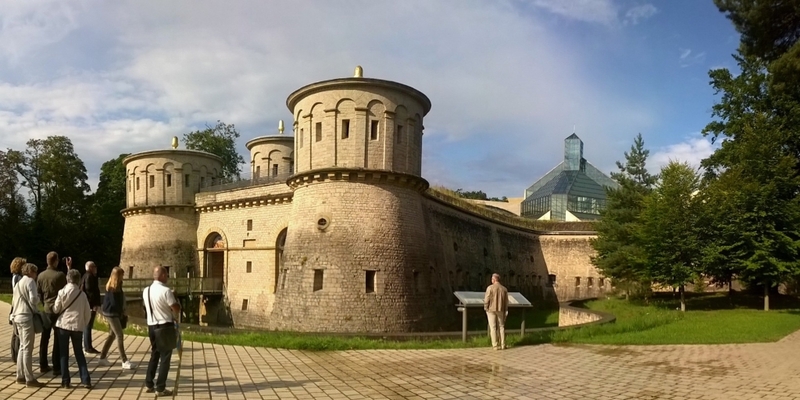 Due to its strategic position, the Fortress of Luxembourg was, from the 16th century until 1867, when it was dismantled, one of the strongest fortified places in Europe. The fortifications covered a total of 180 hectares. 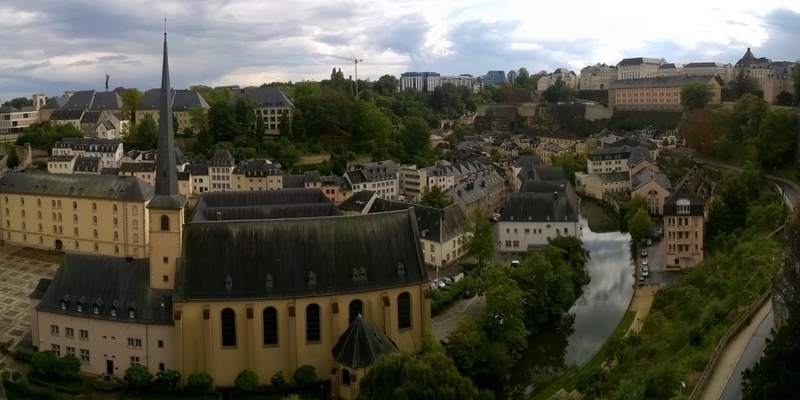 The old town of Luxembourg, Unesco World Heritage Site. Cultural trails, such as the Wenzel or Vauban round walks, the underground labyrinth of casemates or a visit of the remains of the fortress and the many museums of the capital, such as the 'Musee Dräi Eechelen', allow visitors to experience and relive the captivating history of the capital founded in 963. They make up an extraordinary network of 17km of underground galleries, dug into the rocky underground of the city. 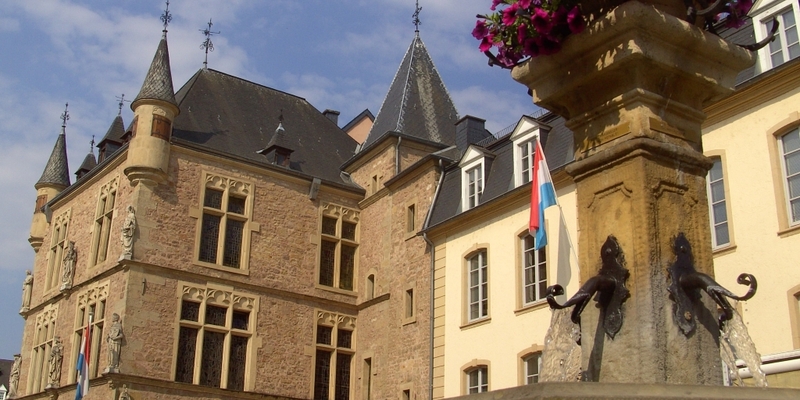 Grund is a charming old quarter in central Luxembourg City. 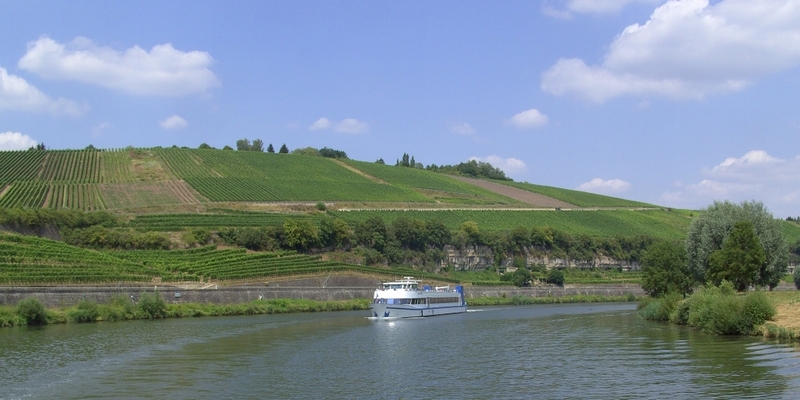 The area is located in the valley below the centre of Luxembourg City on the banks of the Alzette River. In addition to being a very picturesque area, Grund is a popular restaurant and nightlife precinct which can be accessed via a lift which descends through the cliff. The Kirchberg Plateau is the business district of Luxembourg's banking and financial centre. A real gallery of open air contemporary architecture, designed and constructed by a series of renowned architects. The French architect und Pritzker Prizewinner Christian de Portzamparc won the international architectural competition for the new concert hall Philharmonie Luxembourg. 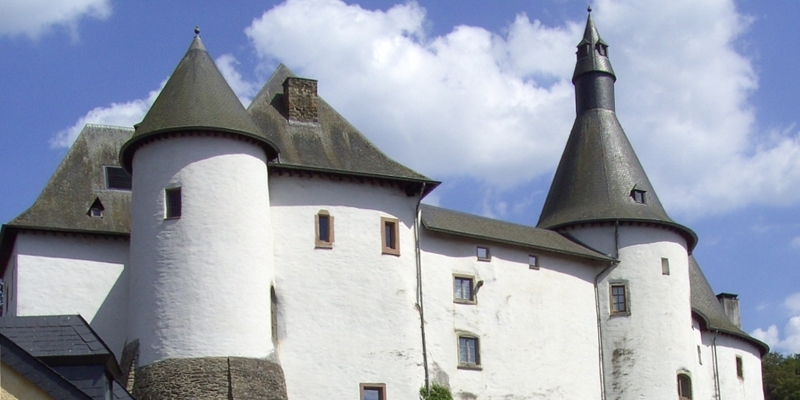 This noble mash-up castle in eastern Luxembourg is part Medieval, part Renaissance. The village is located in the part of Luxembourg known as Little Switzerland, near the Mullerthal. The historical and cultural center of the Mullerthal Region - Luxembourg's Little Switzerland as well as the oldest city of Luxembourg has retained its medieval ambience: labyrinthine streets, remains and towers of the ancient city wall and a marketplace with a Gothic town house take the visitor back in time. One of the major tourist attractions of the city, besides the Roman Villa, is The Benedictine Abbey of Saint Willibrord. 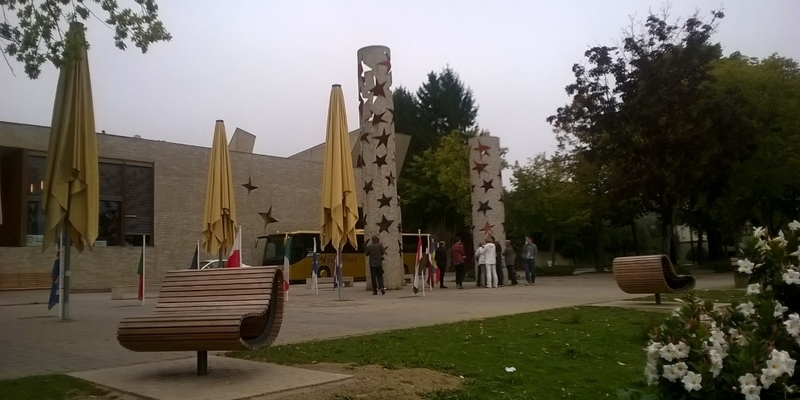 The name Schengen is synonymous with open borders and unrestrained mobility. The Schengen Agreement is considered worldwide as a milestone on the path to a united Europe. This extremely picturesque location is set on both banks of the Our, amid magnificent natural scenery. The remarkable medieval building is mostly restored and is a real architectural jewel, unrivalled in the Ardennes and the Eifel. In the Luxembourg Ardennes you can still find well-preserved or carefully restored ruins of fortresses. The imposing castles are living witnesses to the medieval history of the country. Namur is the capital of Wallonia, the French part of Belgium. The Castle and gardens of Freyr, The Abbey of Maredsous, the city of Dinant: you will find them a stone's throw from Namur. Two important cities for the European institutions. The immense beauty of nature.